Home » CopyKat Recipes » Fines Herbs – make your own hard to find herb blend at home easily and quickly. 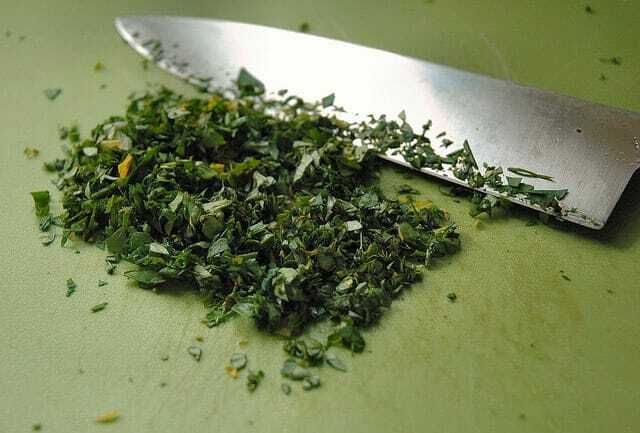 Fines Herbs – make your own hard to find herb blend at home easily and quickly. This herb mixture is wonderful for your favorite chicken recipes, and goes well on fresh vegetables. You can make this famous spice blend at home. Thanks to theadolphs for sharing this recipe. 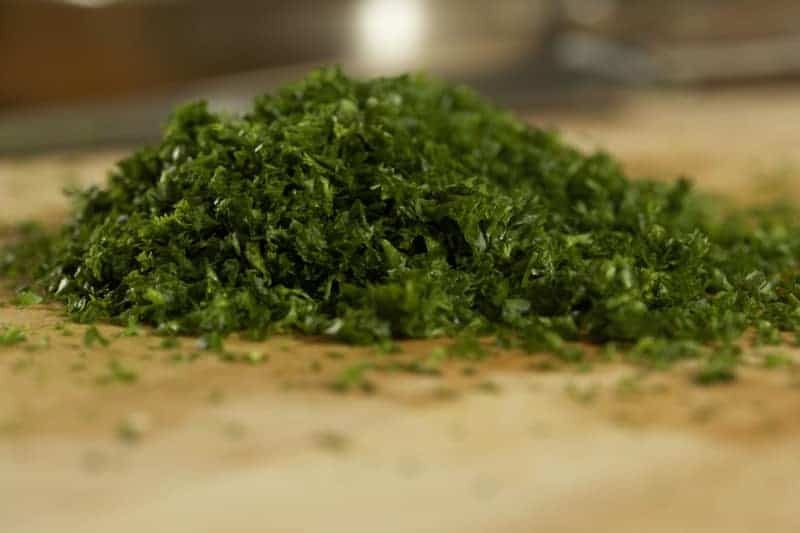 Make your own Fines Herbs blend at home. Mix and store in a air tight container in a cool dry place. To create your own dried lemon peel, grate or peel a lemon, place on parchment paper on a sheet pan and place in your oven at the lowest possible temp. Leave in until all moisture is gone. This recipe eliminated the fun of shopping in the store. I didn’t know this was an herb blend. Now I will make this at home. I used this last night on baked chicken. I was a nice change to the bread crumbs I usually used. We all loved it! I will keep this mixture on hand!